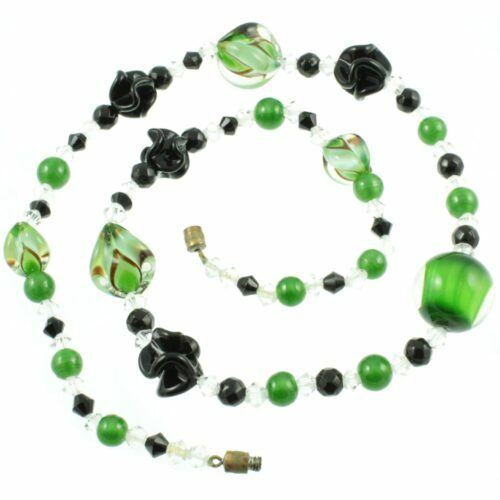 A sparkling Venetian aventurine swirl necklace. 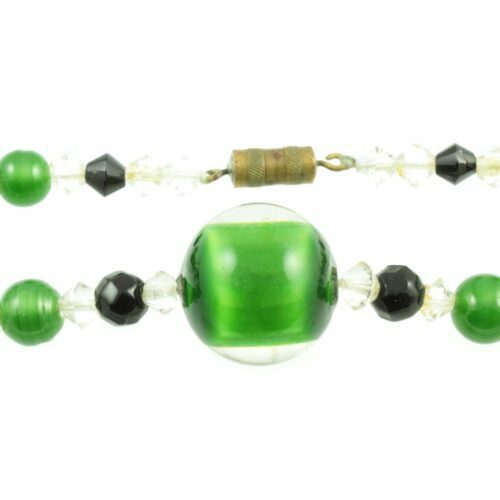 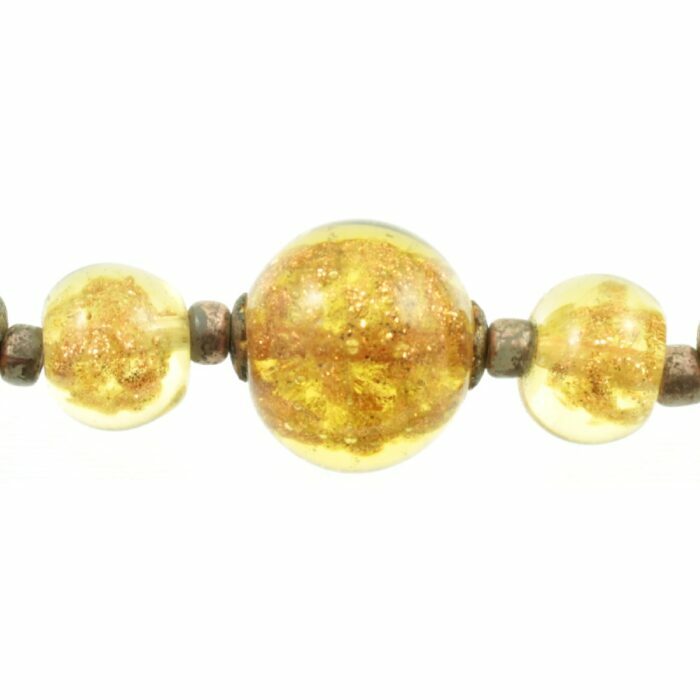 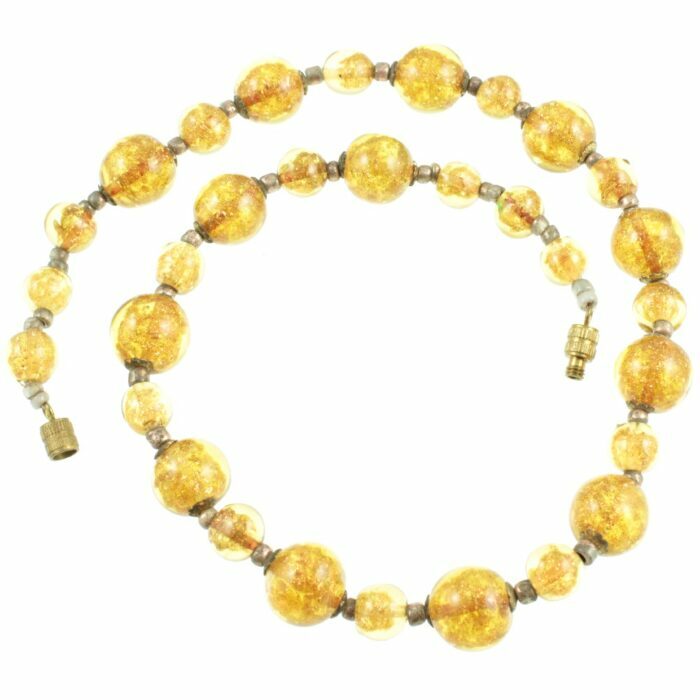 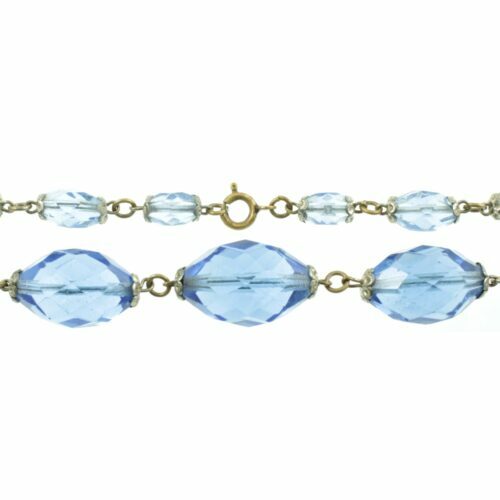 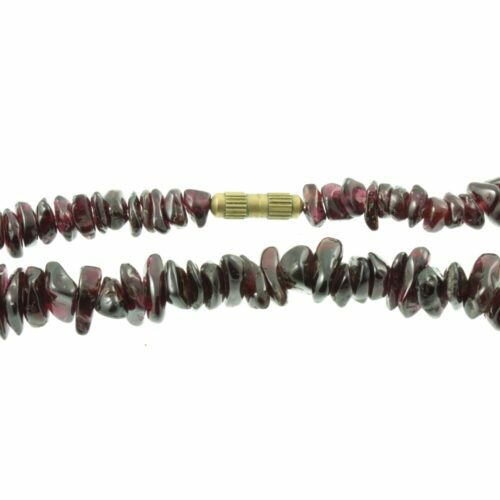 Hand blown amber glass beads containing crushed Aventurine, together with small gold tone glass spacers have been hand strung and set to a brass barrel clasp. 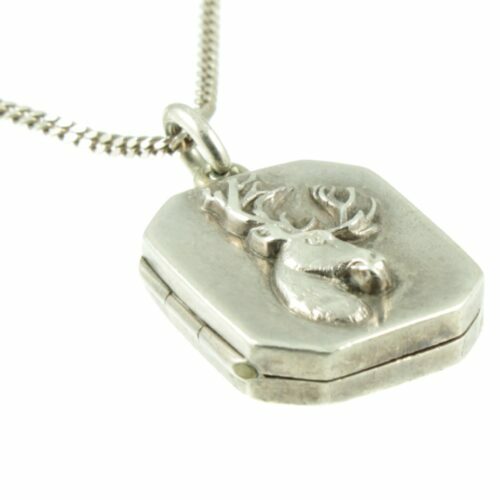 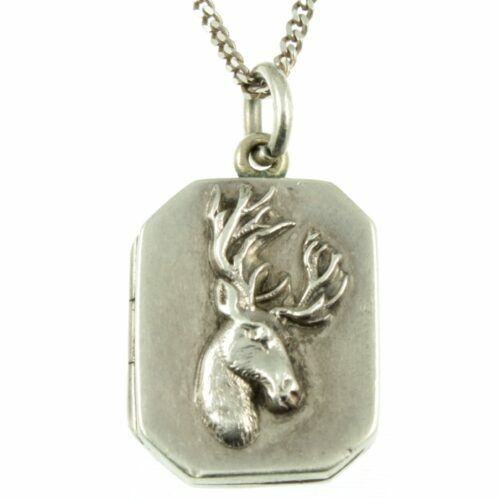 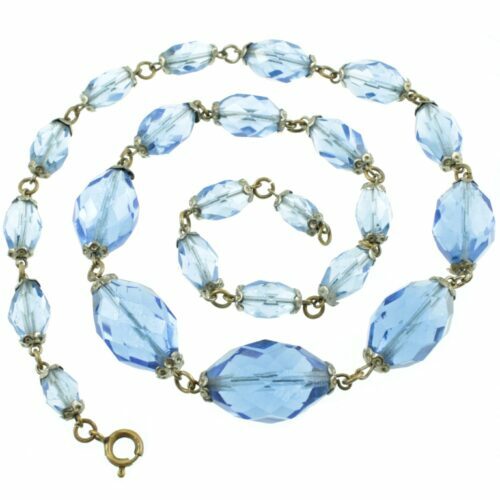 An eye-catching vintage costume necklace. 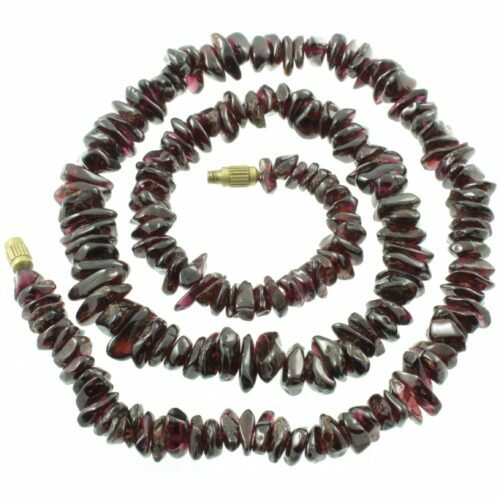 Size: (L) 41cm x (W) 12mm, weight 43.9g.